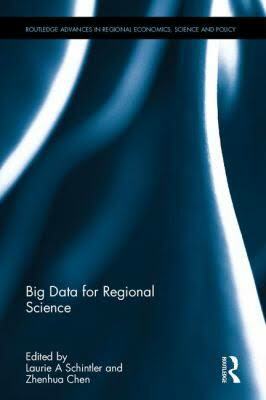 In the recently published book “Big Data for Regional Science” edited by Laurie Schintler and Zhenhua Chen, Nick Malleson, Sarah Wise, and Alison Heppenstall and myself have a chapter entitled: Big Data, Agents and the City. 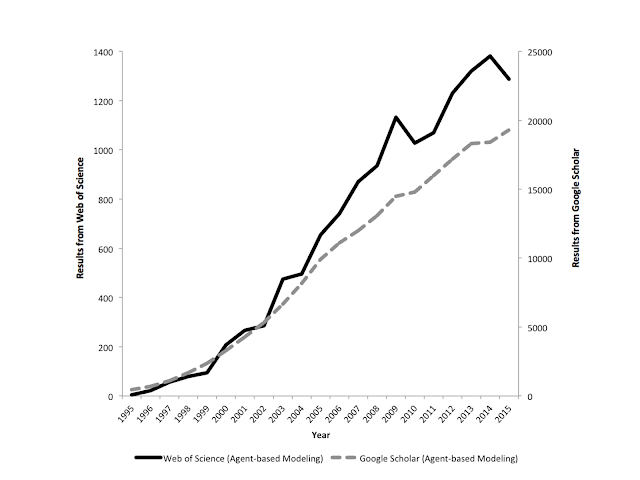 In the chapter we discuss how big data can be used with respect to building more powerful agent-based models. 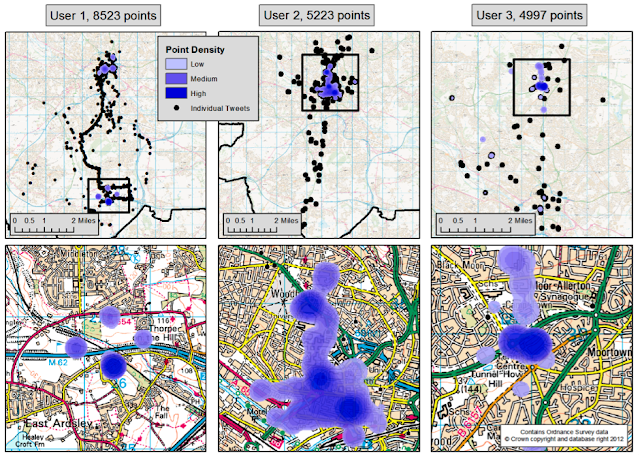 Specifically how data from say social media could be used to inform agents behaviors and their dynamics; along with helping with the calibration and validation of such models with a emphasis on urban systems.